The Hotel Rive-Sud of Estavayer-le-Lac offers 21 rooms and 36 beds in a sixteenth-century house that was completely renovated in 2005. Some of the new rooms were built in 2014, offering you the comfort of a high class hotel while keeping the charm of an historic building. All rooms are equipped with a bathroom with shower or bubble bath. 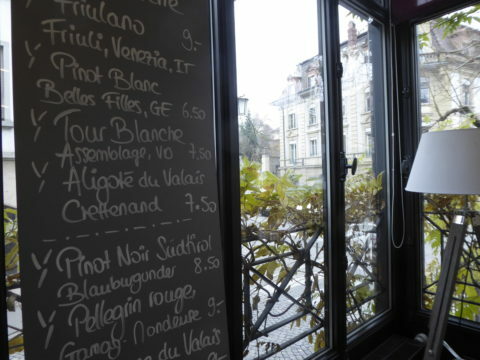 This hotel also offers a nice restaurant that proposes modern bistro cuisine with some great local products. The restaurant is mentioned in the Swiss edition of the Gault Millau gastronomic guide. 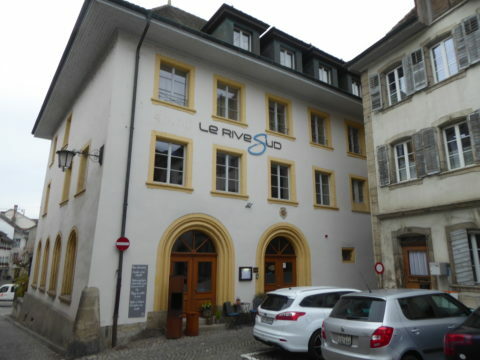 In their reviews, guests of this hotel indicate that they liked the cleanliness and the welcoming staff of the Hotel Rive-Sud of Estavayer-le-Lac. Services: Mini Bar, Coffee Machine, Safe Deposit Box, Air Conditioning, Restaurant, Bar, Room Service, Free WiFi, bike garage.